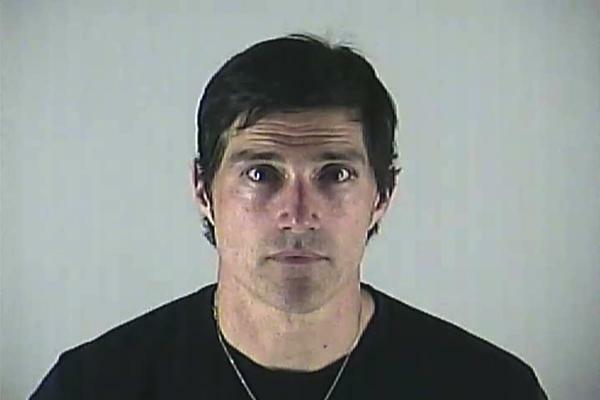 Actor Matthew Fox posed for the above mug shot in June 2012 after pleading no contest to an Oregon DUI charge. The "Lost" star, 45, was pulled over in Bend after police allegedly saw his vehicle fail to stay in its lane or use an appropriate signal. Since the mug shot camera was not working at the time of his May arrest, Fox later returned to the Deschutes County Adult Jail to have the booking photo taken.